In old or new properties, RESIDENCE 9 provides the perfect solution. Designed to replicate the features of a 19th Century Flush sash timber windows. 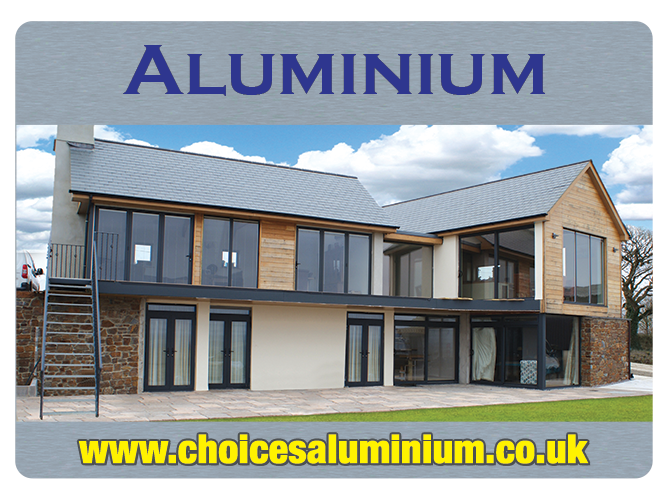 Its 100mm, 9 chamber profile and remarkable resemblance to timber or painted timber, coupled to exceptional thermal efficiency and security, the overall feel good and look good factor is ensured. To provide an even more personalised effect, a combination of colour and timber effect internally and externally can be achieved. 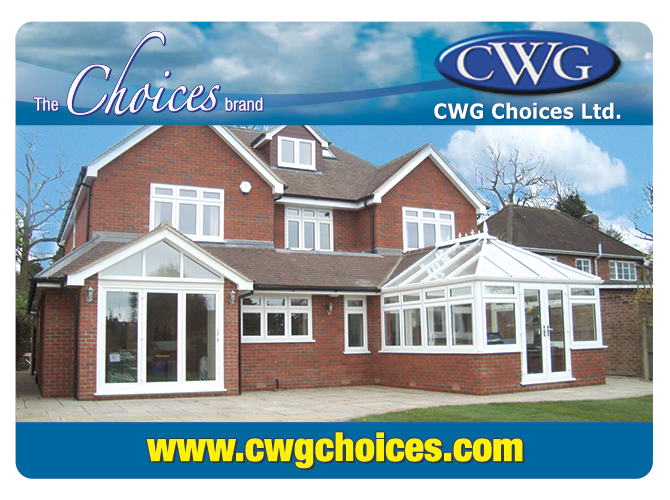 Unlike most other PVCU systems the woodgrain or painted timber effect is sustained throughout the frame. 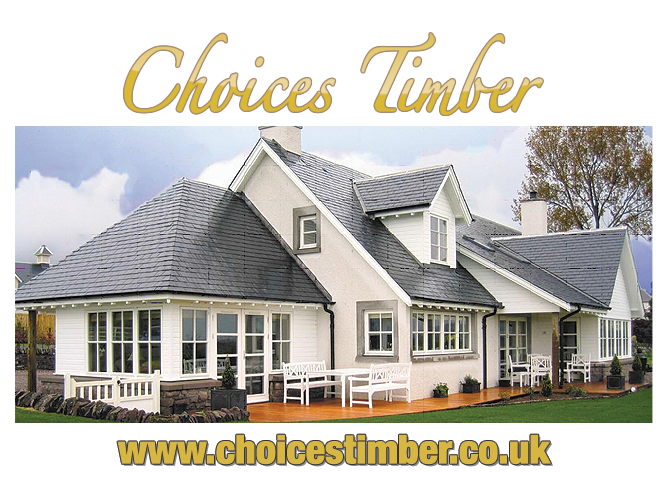 Benefit from the true likeness to timber without the maintenance utilising modern technology. 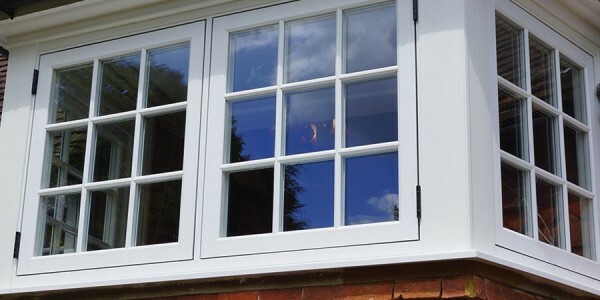 The frames and sashes can be welded or mechanically jointed and can accommodate 28mm double glazing or 44mm triple glazing and can also accommodate modern or traditional hardware.